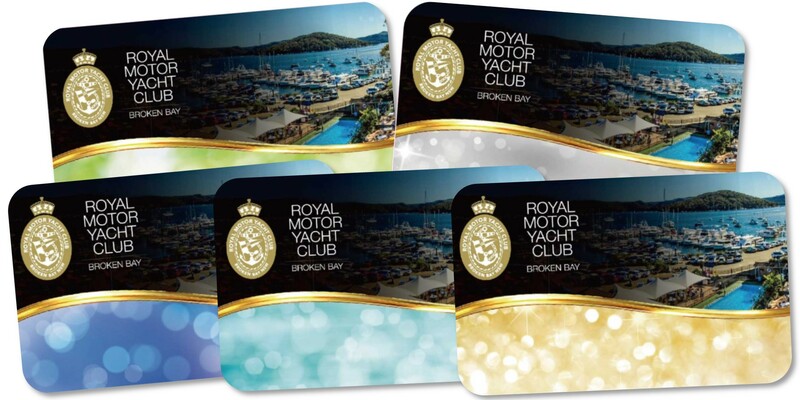 CLICK HERE to download a Membership Nomination Form for the RMYC. Complimentary membership to either the Sailing, Top Hat Sailing, Game Fishing, Timber Boat, Sail Cruising, Multihull or Cruiser Division for the first year. (A fantastic way to be involved without having to own a boat). Shuttle bus available seven days a week to members with their guests (subject to a time schedule). To qualify for Senior Membership - A formula is utilised - RMYC membership = 10 years continuous membership of the Club plus (+) your current age = is greater than 85 years. All members (other than Reciprocal, Honorary, Temporary & Provisional members) are eligible to vote on the Ordinary Resolutions. All members (other than Reciprocal, Honorary, Temporary & Provisional members) are eligible to vote on the Election of Directors. Only Life Members and financial Registered Boat Owner & General Members are eligible to vote on Special Resolutions.